Learn more about the LGBTQIA+ community. The Understanding LGBTQ+ Identity: A Toolkit for Educators Collection offers a series of digital media resources to help administrators, guidance counselors, and educators understand and effectively address the complex and difficult issues faced by LGBTQ students. 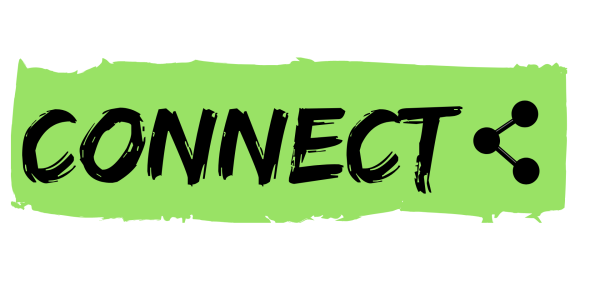 The collection features short segments of video content from WNET’s groundbreaking LGBTQ series First Person, a digital series that delivers candid personal narratives illustrating larger conversations about gender, sexuality, social norms, and identity development. "The FAIR Education Act requires that California K-12 schools provide Fair, Accurate, Inclusive and Respectful representations of people with disabilities and people who are lesbian, gay, bisexual or transgender in history and social studies curriculum. Check out the SDUSD Fair Education Act/HSS curriculum, arranged by grade level. other people are going to respect their identity. Read and use this best practices document to help guide school-wide and classroom practices and policies. Post the document in a visible place in your main office, meeting spaces, or staff lounge to help increase awareness around these best practices. This critical practices guide offers suggestions and tips for teachers and administrators. 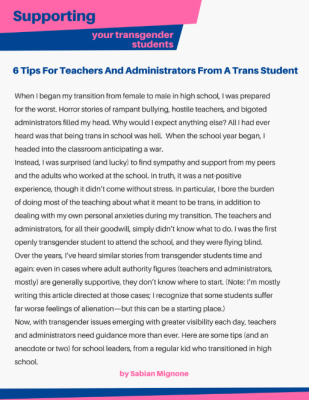 The guide was created by transgender student, Sabian Mignone, and provides a powerful narrative approach to educators seeking to create safe and inclusive spaces for their transgender students. This comprehensive resouce guide compiles information for educators and administrators that includes district, state, and national resources available to our students. 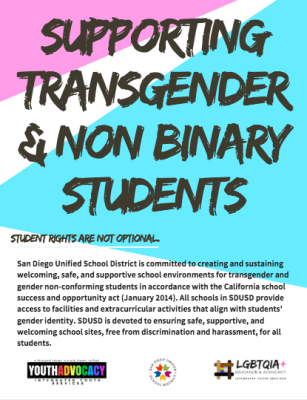 There is a guide to district, state, and national laws and policy, a booklist of LGBTQIA+ inclusive content and characters, SDUSD resources, as well as best practices from national organizations such as Gender Spectrum, GLSEN, and Human Rights Campaign. Make a visible stand for our LGBTQIA+ students by rocking the "Out for Safe Schools" badge on your lanyard or keychain. We've developed a poster to put in your classrooms, offices, hallways, and bathrooms to show students what it means when they see a staff member or other adult wearing the badge. Commit to being an upstander and safe person for LGBTQIA+ students. 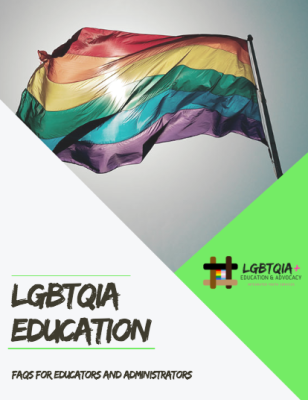 Contact Mick Rabin at [email protected] to request a badge or school training on LGBTQIA+ student support. "Blow the Whistle on Bullying"
This poster is designed to accompany the "Out Badge" and/or the "Out Whistle" for P.E. teachers and coaches. Help make our restrooms, locker rooms, basketball courts, and football fields safer by visibly wearing the badge or whistle. We've developed a poster to put in restrooms, locker rooms, athletic centers, basketball courts, and auditoriums to show students what it means when they see a staff member or other adult wearing the badge. Commit to being an upstander and safe person for LGBTQIA+ students. 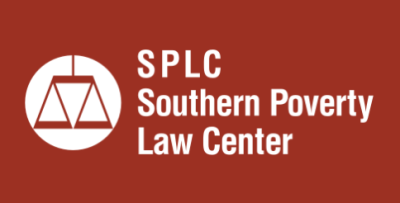 Contact Mick Rabin at [email protected] to request a badge or whistle. 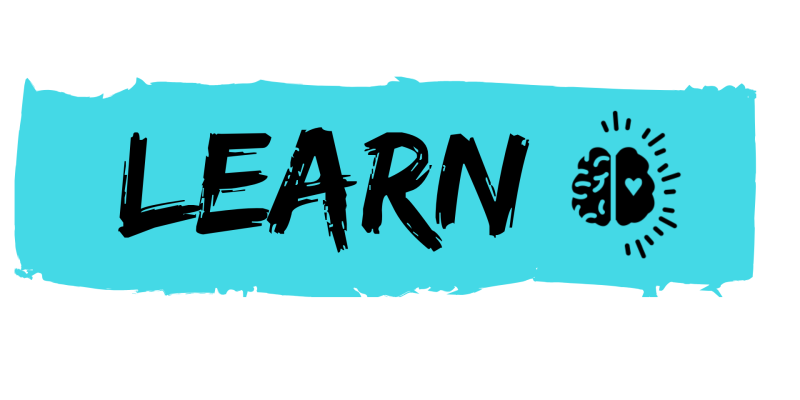 Trans 101 is a starter pack designed to help support trans people around you! It's all about helping people better understand what it means to be trans, and how to make the world and better, safer, happier place for trans and gender diverse people! Pride festivities have grown from a small grassroots march for equal rights into the largest civic event in the region, with activities that span a full week of celebrating the LGBTQ community. 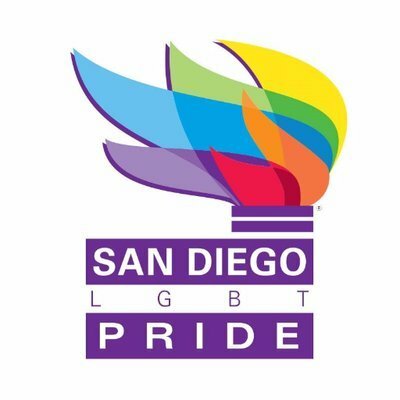 San Diego Pride has donated over 2.5 million dollars to LGBTQ-serving nonprofits and runs multiple year-round education, advocacy, and community service programs. 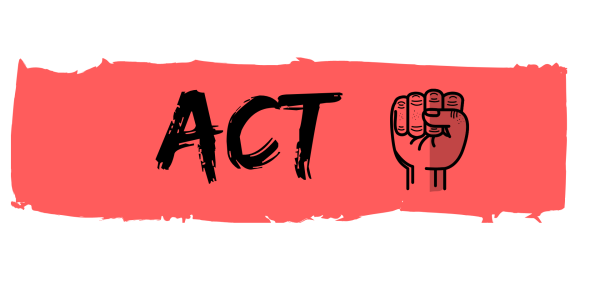 Get involved and start impacting LGBTQIA+ education today! implement, and provides resources and strategies for creating inclusive schools where all students feel welcome. 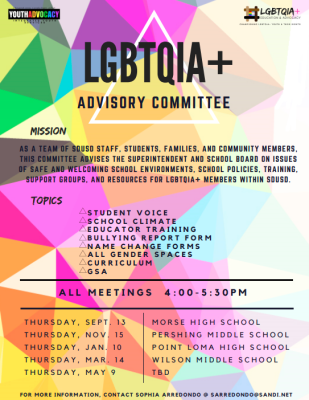 As a team of SDUSD staff, students, families, and community members, this committee advises the superintendent and school board on issues of safe and welcoming school environments, school policies, training, support groups, and resources for LGBTQIA+ members within SDUSD. The school year is full of opportunities to participate in GLSEN events, address LGBTQ and social justice issues, learn about diverse communities and take action to create safe and affirming schools for ALL! 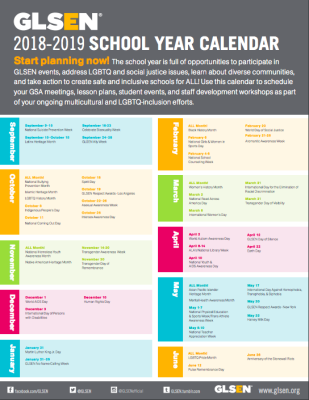 Use this calendar to schedule your GSA meetings, lesson plans, student events and staff development workshops as part of your ongoing multicultural and LGBTQ-inclusion efforts. 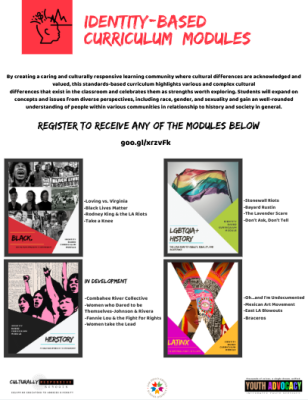 Access Youth Advocacy's Identity-Based Curriculum Modules, including the LGBTQIA+ History module. Join us for this countywide training that provides information on the best practices and policies for school administrators. 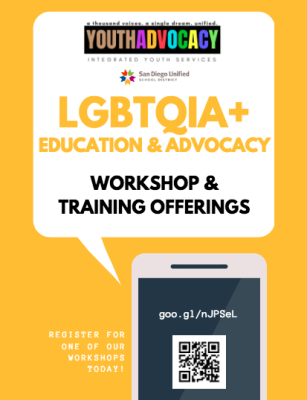 In this training, you will have a chance to explore model policies to support LGBTQIA+ studens, create an LGBTQIA+ action and support plan, learn how to administer a school climate survey, and gather resources/network with other administrators. Contact Violeta Mora at [email protected] for more information or with any questions. Raising Zoey is the coming of age story of a transgender teen on a journey to find her voice — as a daughter, sister, student and activist. 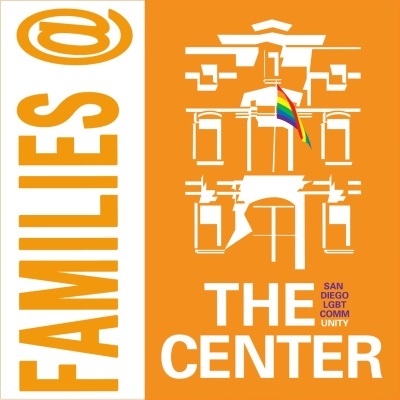 The film covers topics pertaining to growing up trans in a working-class Latino home, and the intersectionality of the family addresses subjects like immigration, early transitioning, knowing your rights at school as a trans/GNC student, navigating medical insurance, community support, early medical support, suicide prevention, empowerment, and peer to peer advocacy. Following a screening of the 50-minute documentary, there will be Q&A time with Ofelia Barba and Zoey Luna as well as filmmaker Dante Alencastre. Visibility is foundational in the support of our LGBTQIA+ students. 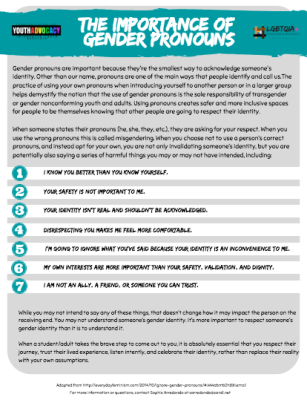 The Office of LGBTQIA+ Education and Advocacy has developed a series of visibiltiy posters and signs to be hung is classrooms, offices, and other spaces where there are safe, supportive, and affirming staff members. 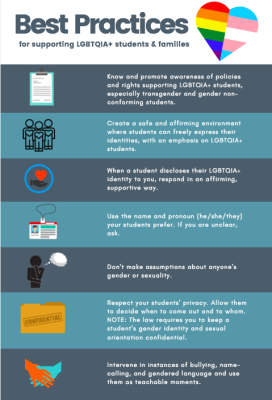 Please download and print copies of this poster for your classroom and share with other educators who will hold safe space for LGBTQIA+ students.